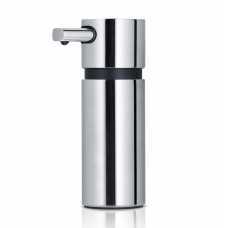 With a real practical use as well as a classic modern feel, the Blomus AREO Soap Dispenser (Large) is a functional bathroom accessory. 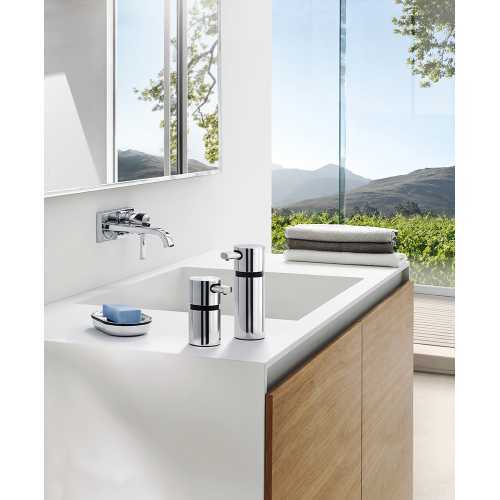 It makes up a small part of the much larger AREO collection for the bathroom, which focuses on using simple but practical style and design ideas to create pieces which are coordinated and have a real modern feel for your bathroom interior. 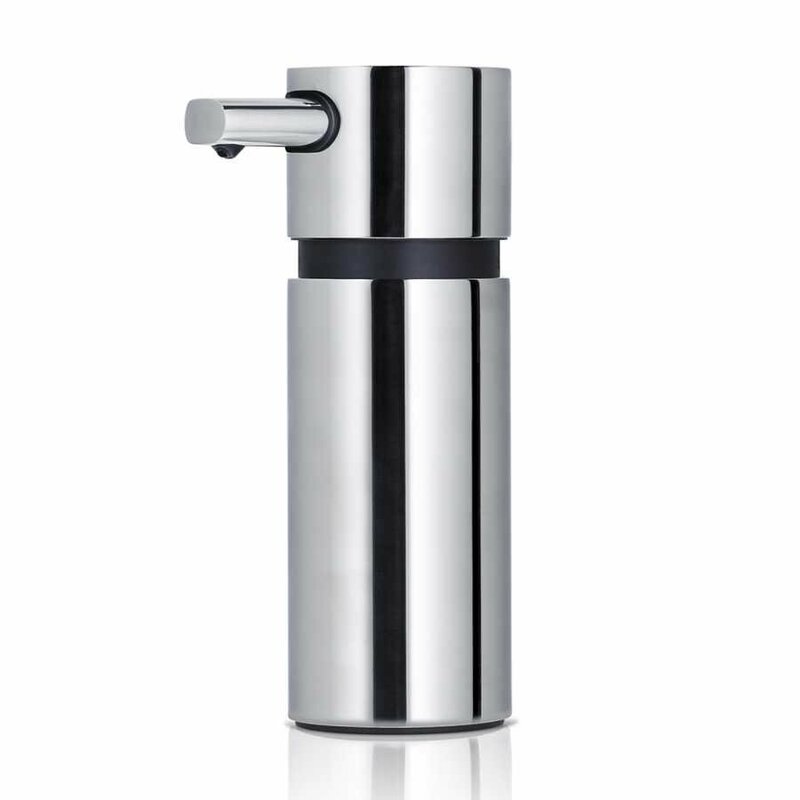 The Blomus AREO Soap Dispenser (Large) is the largest soap dispensing product in the range. 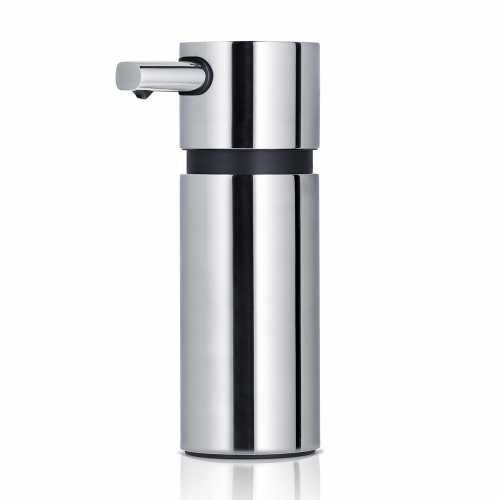 The Blomus AREO Soap Dispenser (Large) measures 16.5cm in height and 5.5cm in diameter and is constructed from high quality stainless steel with elements of plastic for functionality. The product can be finished in matt stainless steel or polished stainless steel and has both black and stainless steel elements which together combine to create the smart, stylish piece which blends in beautifully in any modern minimalist bathroom. From a practical perspective the AREO Soap Dispenser has a rubber base to keep is secure when soap is being pumped and it can hold a volume of up to 220ml in soap which can be added to the container with ease through its convenient large opening. To find out more about the Blomus brand and the other pieces in their collection please visit our dedicated page.